If you are looking for audio converter software that can handle a wide range of audio input and output formats, here are some recommendations. 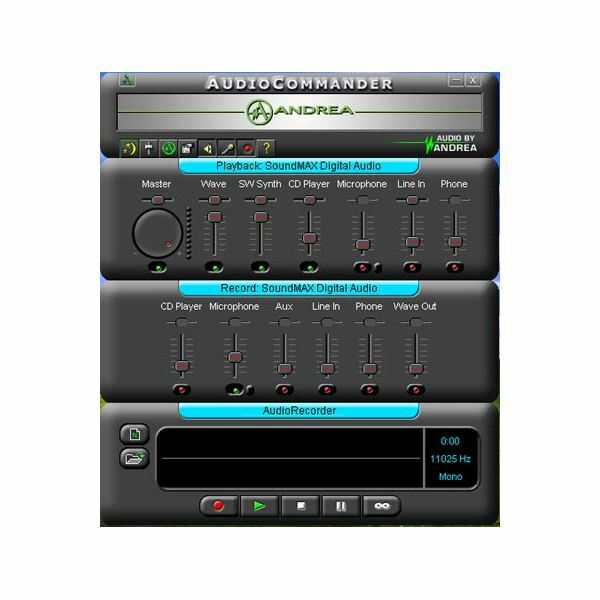 AudioCommander provides two ways for you to convert all kinds of audio formats, including MP3, WMA, AAC, RAW, VOX and others. You can use either the graphicaluser interface or the command line interface. This software can also be used to encode, decode, compress and decompress audio files, as well as video files. File optimization for file size or audio quality can easily be done using AudioCommander in a fast process that preserves sound quality and audio tags from the source audio file to the converted audio file. The price for this audio converter software is $64.95, but you can try it out for free using the trial version. 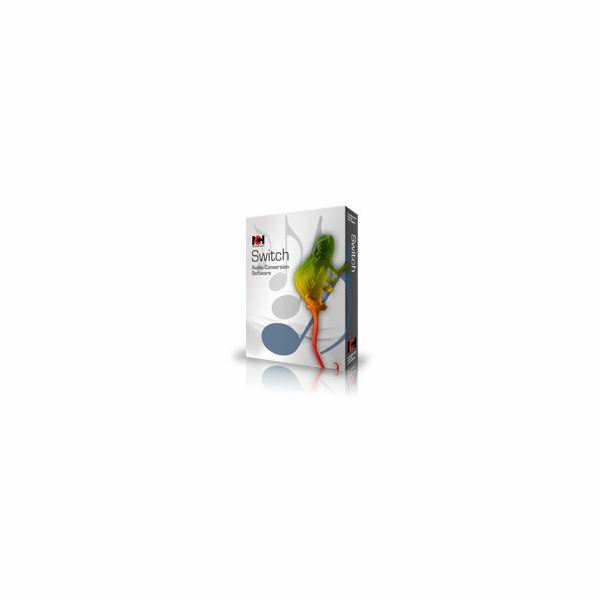 Whether you are on a PC or a Mac, Switch is audio converter software you can use. 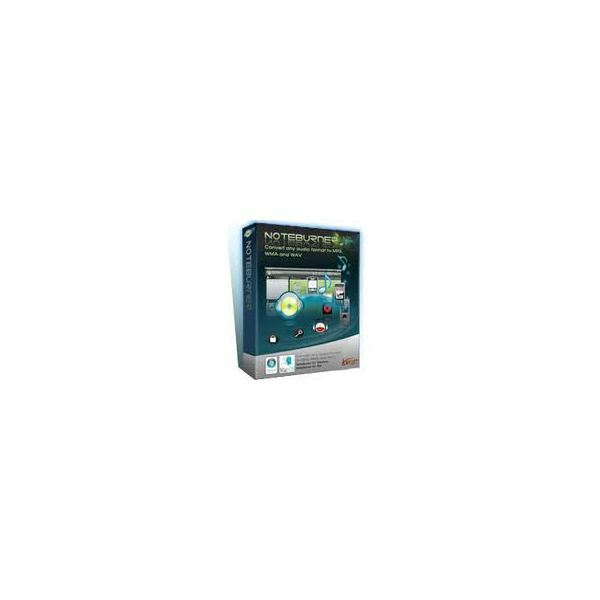 It is powerful enough to handle thousands of files in one batch audio conversion task. It supports all popular audio formats so it can convert any of them into the file format of your choice. Aside from audio conversion, Switch can also be used for extracting audio from different media files like videos and DVD movies. Switch comes with an online service that can provide you with song information for your music files, letting you organize your music library in a simple and fast manner. You can try it out for free or you can purchase the full version of Switch for $29.99. This application is a member of the RiverPast suite of audio and video recording, editing and conversion programs. This audio converter can be used to extract audio from different kinds of video formats like MOV, MPEG-4, AVI, WMV and RealMedia. It can also convert a range of audio formats that include the most popular ones and even the not so popular ones. In converting a file into another format, you can set the sample rate, the resolution, the channel and the bitrate, giving you full codec control. If you have a lot of files to convert, you can put your mind at ease. 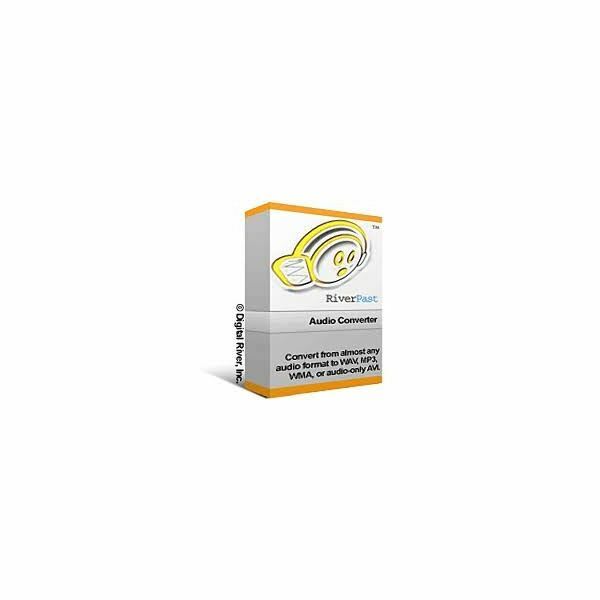 This audio converter can handle multiple conversions in one task as it queues multiple files for conversion. You can get it for $29.95 or you can try it first for free. Music files with DRM copy protection has always been a problem for people who want to make copies of these files in a legal way. Most of the methods to do this involve less than legal ways, but there is one way to go about it without risking breaking the law. Audials TuneBite re-records copy protected music, creating completely legal copies of the original audio files with DRM protection. The re-recorded audio files can then be converted into any audio file format. This software can also extract audio from DVD movies. You can buy it for $26.90. 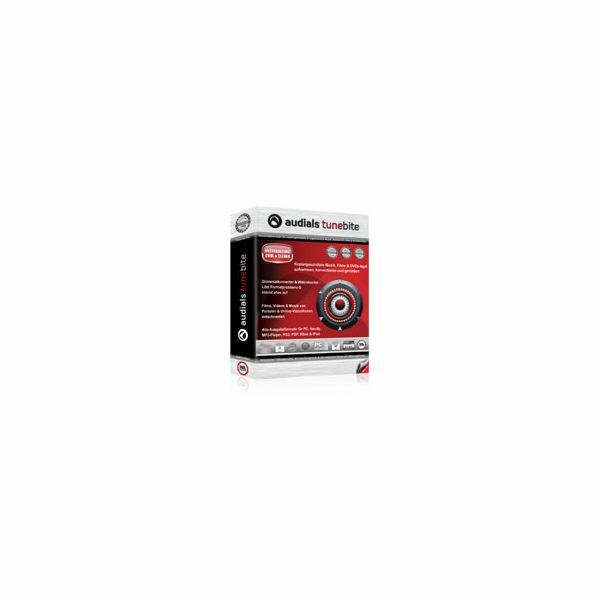 NoteBurner is audio converter software that is capable of converting copy protected audio files in a fast way without losing sound quality. Not only does it remove DRM protection from audio files, it can also burn audio files into music CDs using the built-in audio CD burner. You can buy it for $39.95.